Adjustable Bridle Slings – FERRETERRO INDIA PVT. LTD.
Adjustable Bridle Sling self adjust the center of gravity for lifting non uniform loads. 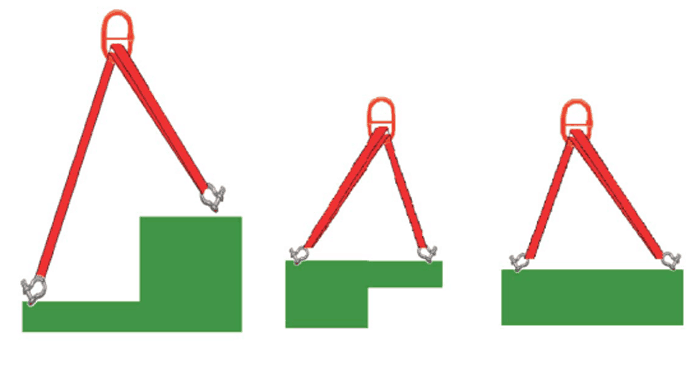 When the load is lifted the ring moves over the center of gravity and level the load. 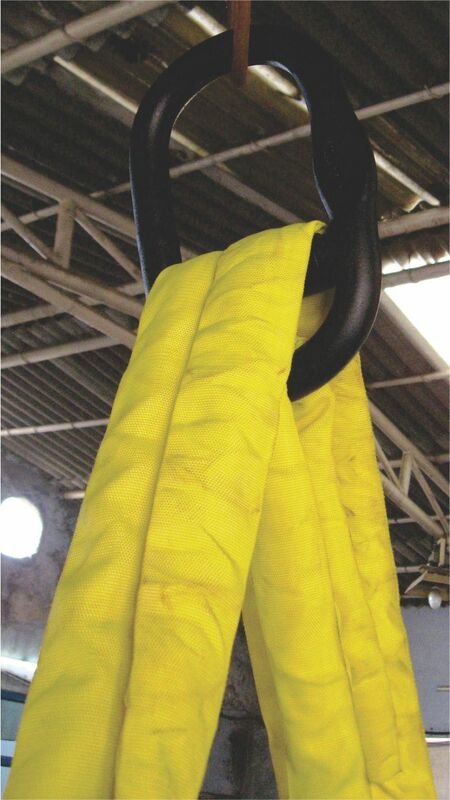 All specifications are as of round slings. The heavy end should have double end.